Frescoes by the Bay is a two-book series by Karen Norton-Sinell. 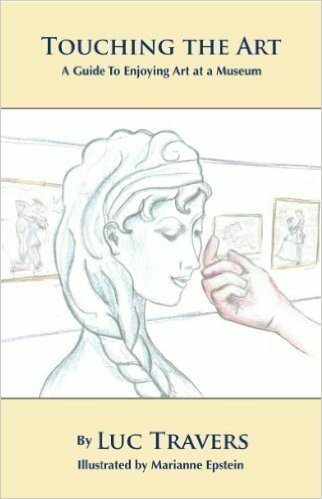 This reviewer reviewed the first book and enjoyed that beautifully produced, landscaped-format book of collection of San Francisco Bay area fresco reproductions very much. In that book, Norton-Sinell concentrated on frescoes on the walls of San Francisco’s Coit Tower. 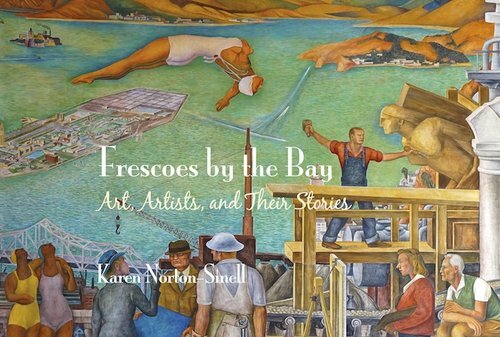 She continued photographing more frescoes in the San Francisco area in her second book, including a lengthy introduction with the history of frescoes and techniques for making them. These frescoes are also from the 1930s. 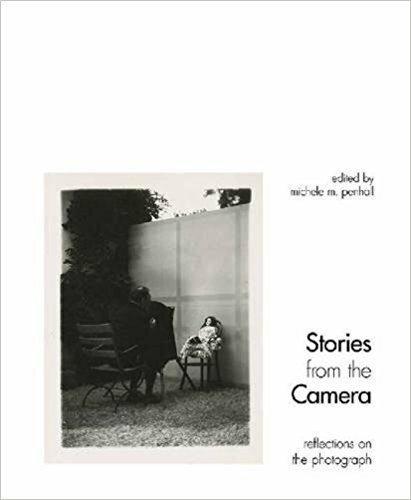 The book features many frescoes by Diego Rivera, one of the most well-respected fresco artists. As in the first book, lavish text accompanies each chapter and most reproductions. Contemporary world politics also enter in the artists’ renderings as in fresco eighteen: we see Stalin, Hitler, Himmler, Mussolini, but also Charlie Chaplin. In other frescoes, artists depict native Americans and the European encroachment on California, including Spanish Franciscan priests as they established the missions. The University of California Medical School is blessed with many frescoes that are reproduced here. 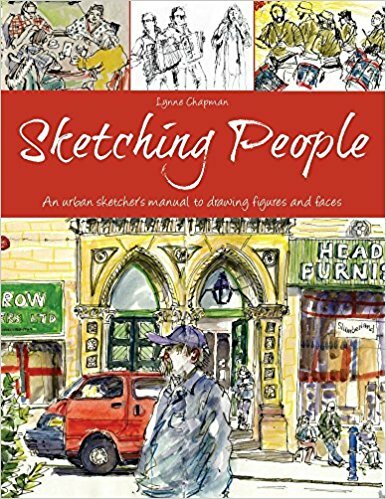 The end of the book lists all the frescoes by numbers giving title, location, size, and artists’ names.